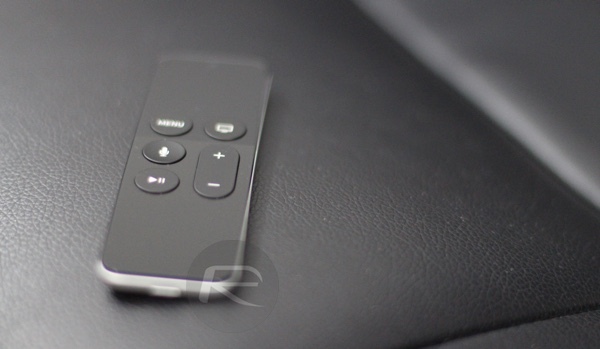 If you own a fourth-generation Apple TV, and happen to be the type of individual who gets excited by arbitrary snippets of code published on GitHub, as well as semi-cryptic statements that allude to something happening, then you might want to think about downgrading that Apple TV 4 of yours to tvOS 10.1 while you still can. Yes, that does mean that there’s a very real possibility that a jailbreak for Apple TV 4 running tvOS 10.1 may soon become a reality. But before we all go about getting excited and plugging in our Apple TVs in an attempt to downgrade to tvOS 10.1, let’s take a quick look at the “evidence” which is suggesting we may be soon welcoming Apple TV 4 jailbreak into our lives. If you examine the recently released yalu102 iOS 10.2 jailbreak by Luca Todesco and Mario Grassi, you will find Apple TV related code in its source code. It appears that a conditional statement within the yalu102 source code is set to execute upon “AppleTV5,3” returning true. There’s also a comment in that code which states “Using Ian’s condition, not having my AppleTV nearby”, which further adds fuel to the fire of there possibly being some Apple TV goodness happening within yalu102, or at least the potential thereof. it should be compatible, i know offsets have been updated but from what i understand “The core exploit still relies on mach ports which tvOS doesn’t expose to userland” Im not sure if any of this has changed in the last two days and havent had an opportunity to investigate yet. Basically, the signs appear all to be in place, suggesting that it’s an extremely good idea for Apple TV owners interested in a jailbreak to downgrade immediately to tvOS 10.1 from the latest tvOS 10.1.1 while Apple is still signing the older firmware. To do this, you will need a USB-C to USB-A cable and will have to connect your Apple TV to your computer and restore it to tvOS 10.1 using iTunes. 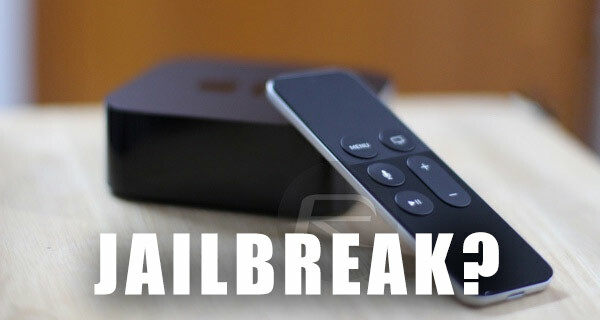 As always, we will keep you updated as we learn more about this potential Apple TV 4 jailbreak for tvOS 10.1. Stay tuned for more. Unfortunately 10.1 for ATV4 isn’t being signed anymore….